A winter tyre designed for urban, compact and family cars, the Michelin Alpin 5 offers optimal safety on dry, wet or snow-covered roads throughout the winter. 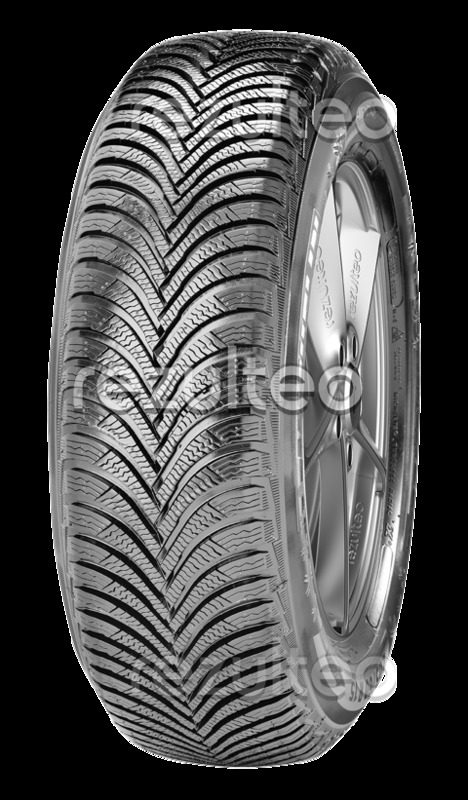 Safety: grip on cold wet roads optimised by the use of the Helio Compound 4G rubber which contains sunflower oil for use in low temperatures, high silica content, and elastomers to produce a more homogenous product. High resistance to aquaplaning thanks to the lateral grooves, positioned for rapid water drainage. Drivability: better traction on snow-covered surfaces thanks to the gripping edges formed by the high sipe density. Improved traction on snow thanks to its high void ratio and serrated directional tread. Handling: StabiliGrip technology offers driving precision, tread blocks with auto-blocking multi-directional sipes.